As the number and severity of cyber-crimes grow, it's key to know the lengths perpetrators will go to attack your network. You need to understand the enemy before you can defeat them. 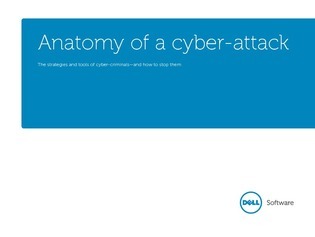 Discover a comprehensive strategy to counter every stage of cyber-attacks and eliminate every type of malware from disrupting your network.